National Institutes of Health, Building 10, ACRF Upgrade | EBA, Ernest Bland Associates P.C. 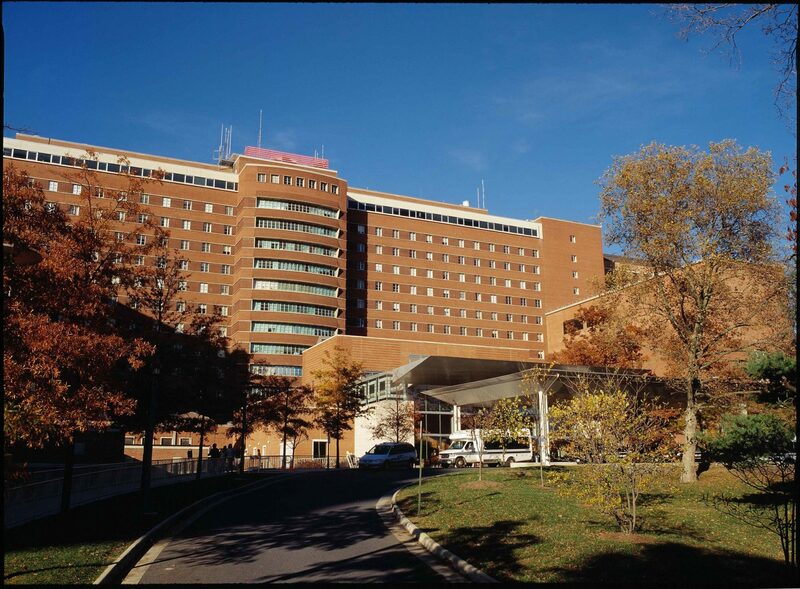 The National Institutes of Health engaged EBA to provide design-build bridging documents for the ACRF air-handling equipment upgrade to building 10 at the Bethesda, MD campus. The EBA Team provided all architectural and engineering services required to develop, prepare and deliver complete bridging documents for a design-build procurement of the major infrastructure equipment upgrade. Submissions included the program of requirements, referenced standards, performance requirements, specifications, prescriptive requirements, drawings, feasibility studies, surveys and other supplementary information to completely define performance required by the design-build contractor. The EBA team provided cost estimates and phasing concepts based upon the design development documents.